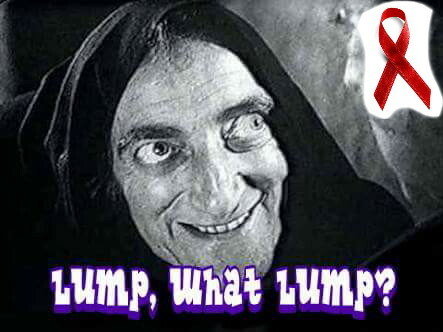 Lost my Mojo | Lump, what lump? Ah, the wonders of soup. We used to have a Sunday “soup kitchen” circle, which involved meeting at various friends’ houses each Sunday lunchtime for a hearty homemade soup, with the added attraction of whatever “herbal” additives the attendees brought with them.